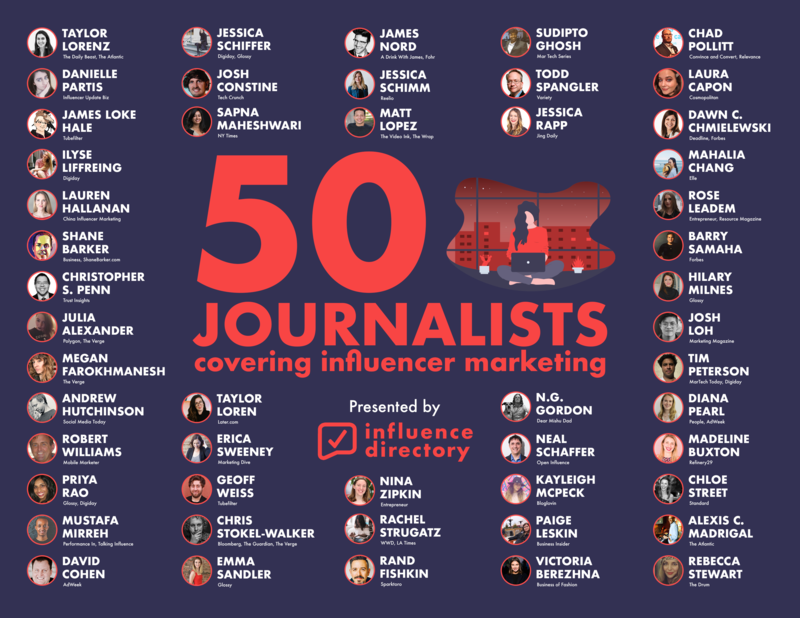 The people covering the events that shape the Influencer Marketing industry. Each week I include their latest articles in Influence Weekly. Influence Weekly is the secret weapon for CEOs, CMOs, Advertisers, Agencies, and Influencers. Essential Influencer Marketing case studies, reports, and interviews. Click Here to Subscribe. Click Here to get the most insightful Influencer News ever in your inbox.